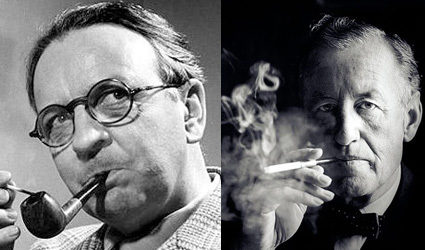 For writers so inextricably linked to their respective countries and literary genres, Raymond Chandler and Ian Fleming had a lot in common. They forever changed the very nature of the literary genres they wrote for: Chandler brought style and respectability to noir detective fiction while Fleming revitalized the moribund spy thriller genre. Their novels became best-sellers and their fictional “heroes,” Marlowe and Bond, became cinematic characters in long running film franchises. The same characters would define their progenitors. As Chandler noted, he and Marlowe were “tied to . . . for life.” The same is obvious for Fleming and Bond. 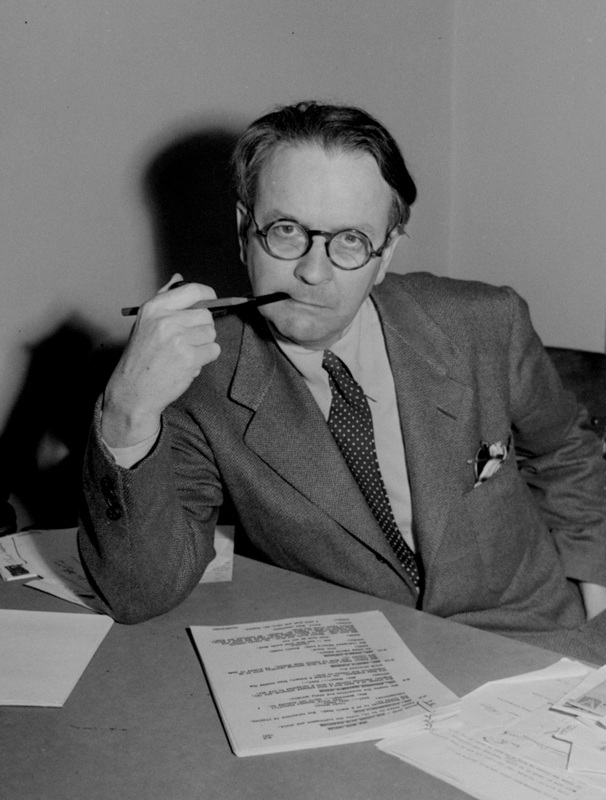 Some similarities are not so odd, perhaps, when considering Fleming was deeply influenced by the older Chandler’s writing style, substance, and subtext he brought to characters and plots. So much so in fact that Fleming often presented himself rather self-deprecatingly as an apprentice to Chandler the master craftsman. Although Fleming looked towards other master craftsmen for influence, inspiration, and approval (Maugham and Ambler for example) he actively pursued Chandler for his imprimatur to help sell the Bond novels to an American audience. With a mixture of charm and fawning flattery Fleming attempted to persuade Chandler to endorse the US edition of Live and Let Die something Chandler was usually reluctant to do but eventually did. He later followed up with a glowing review of Diamonds are Forever for the Sunday Times. Fleming repaid the favor in Goldfinger by having the rather non-literate Bond read Chandler’s latest novel. Fleming viewed Chandler’s endorsement as a smart commercial move but he would have also seen it as a badge of honor. He made his respect for Chandler evident while interviewing the American for the BBC in 1958. Fleming viewed Chandler as someone who was judged as a real writer and not someone to be simply dismissed as a purveyor of pulp. He later wrote to Chandler, rather self-deprecatingly, reiterating his respect, “You . . . .write ‘novels of suspense’ – if not sociological studies – whereas my books are straight pillow fantasies of the bang-bang, kiss-kiss variety.” Chandler was flattered by the praise which he felt was not forthcoming from his American readers. Ironically, the praise and respect Fleming flattered Chandler with was exactly the respect he himself desired. But it wasn’t just the shared desire for literary respect that connected both men. There are more similarities between the two men than their influences on each other and their respective literary genres. Although born an ocean apart, Fleming and Chandler shared many of the formative experiences that define character and inculcate a certain world view. Although the Chicago born Chandler is associated with American culture he spent many formative years in England. Chandler lived in Britain from the age of 12 to 24 and even became a British citizen. Like Fleming, Chandler grew up ostensibly fatherless under the ever watchful gaze of a domineering mother. Both men followed similar paths expected of young men of certain class and aspirations: Fleming to Eton and Chandler to Dulwich College (which counts such authors as C. S. Forster, P.G. Wodehouse , and Alistair Crowley as “old boys”). Fleming and Chandler would have undoubtedly studied the same Latin and Greek texts and suffered the same physical and emotional indignities at the hands of cruel teachers and even crueler students. Both men were members of London clubs and as late as 1958, they still sounded like the English public-school boys they had been. Like most young British men with “Establishment” expectations, Chandler spent time in Europe ostensibly to learn languages in preparation for a return to Britain to sit for the trying civil service examinations. 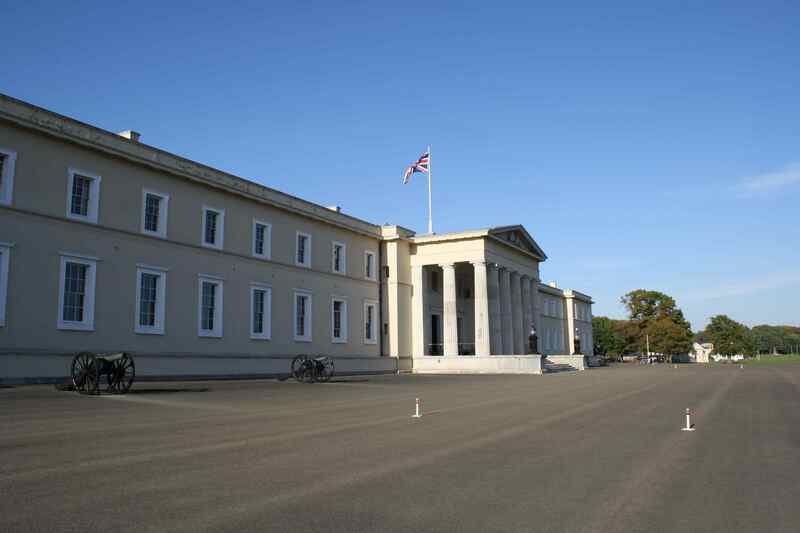 Fleming, after a failing to complete his training at the Royal Military Academy at Sandhurst, would follow a similar path into Europe to prepare for the entrance exams for the Foreign Office. Chandler, unlike Fleming passed his exams well enough to gain a position with the British Admiralty. Unhappy with the constraints of being a civil servant, however, and nursing literary ambitions he left the secure post to become a journalist serving on British national and regional newspapers before returning to the US in 1912. Fleming’s experiences through European “finishing schools”, being a Reuters journalist, and as a City failure are well documented as, of course, are his literary ambitions and jealousies. Both men intimately knew war. Chandler fought for the British during WWI, serving with Canadian and British forces while Fleming served throughout WWII as a Royal Navy intelligence officer (they also had the Admiralty in common.) Chandler however participated in combat while Fleming only saw it from afar. The similarities run deeper than the shared experiences of school, travel, and vocation. The men shared similar personality characteristics. Fleming and Chandler were both heavy drinkers, had periods of indolence, both suffered bouts of depression, and both men were rather distrustful of women and were promiscuous. Both reported that they turned to writing to make money; Chandler, because he needed a few bucks while experiencing straightened circumstances during the Depression, Fleming to support his new family and his wife’s lavish lifestyle. Yet both men had harbored and nurtured literary ambitions for years before they finally sat down in middle age to compose. Those literary ambitions stretched beyond their desire for healthy sales, both men wanted to be read as serious authors. Perhaps it was the shared experiences common to their upbringings or perhaps it was due to societal changes and cultural anxieties that marked dangerous post war worlds but both men offered readers a vision of the modern male searching for a role in a time of crises. Bond is about 37, but his age, too, is fluid. He’s 6 foot tall and at 167 lbs slimmer and more athletic than Marlowe. He possesses dark looks, with blue grey eyes, dark hair, a scar on his right cheek, and a cruel mouth. Even with the scar, or because of it, he’s handsome enough to attract single and married women as moths to a night light. He shares Marlowe’s disregard for authority, excepting M’s of course, and his proclivities for women and drink are well known. Bond, too, is something of a knight errant, driven to see the mission through to a generally deadly conclusion by a sense of honor, revenge, and justice. His world is dark and dangerous. Both men are solid, upright men possessing almost old-fashioned values in eras where values, if any, are shifting. Interestingly, they are as flawed and as human as their creators. Bond and Marlowe clearly reflect their author’s sensibilities. A number of commentators have pointed out that Fleming’s description of Bond rather resembles himself indeed both heroes resemble the authors in terms of their looks and their personalities. They shared, as Fleming put it, “a distant relationship” with their characters. 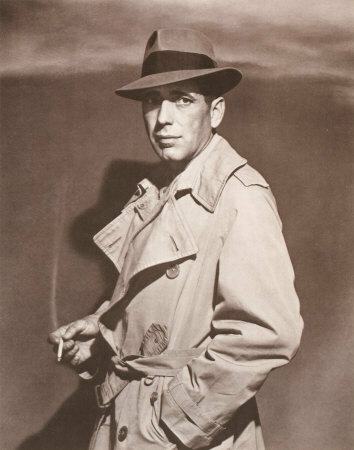 In the 1958 interview Fleming told Chandler that he thought there was “a distinct relationship between you and Phillip Marlowe” to which Marlow said that is was not deliberate but admitted it “does happen”. Although both authors’ plots are very different (although both wrote excitedly about casino games) their story arcs are similar is a sense that justice has to be done. Chandler wrote from the perspective that “scene outranked plot” and it is clear that Fleming subscribed to a similar philosophy. Take for example, Fleming’s writing in Goldfinger where he describes Bond’s tailing of Goldfinger through France and Switzerland over the course of nearly 20 pages, pages full of lyrical, even poetic, descriptions of driving, the countryside, food, and flirting which startlingly contrasts with his description of the Goldfinger’s attempt to rob Fort Knox which unfurls over only ten pages. Such lyrical facets to each author’s writings are either underrated or completely missed. Fleming and Chandler were kindred spirts. They were bonded by shared experiences, values, and sensibilities. But what really linked the two men, who only really knew each personally for three years was, was the common belief that their novels, although commercially successful, were simply not taken seriously. Each saw in the other a fellow craftsman someone worthy of the respect of authors and literati alike. Fleming and Chandler both believed that Marlowe and Bond should transcend the limitations of their respective genres. Although their novels never attained the plaudits they felt they deserved in their home countries both men have left indelible stamps on global culture. Julian’s first Bond experience was going to the cinema with his parents to watch Diamonds are Forever. He’s been a fan ever since. A US college administrator, Julian gets to teach a class on Bond and Social Change for freshman. His Bond and Fleming interests are broad and diverse. He also makes a mean Vesper. Other writings on James Bond can be found at The James Bond Dossier and MI6-HQ. Visit Julian’s website for more information. 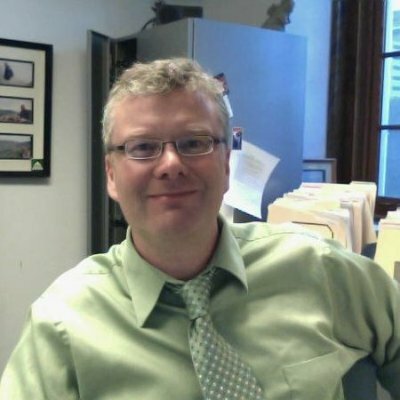 A great article – mark you, I have to say I found Chandler’s plots uncypherable. As, it transpires. did he. That said it was more their style and cracking dialogue that did it for me.